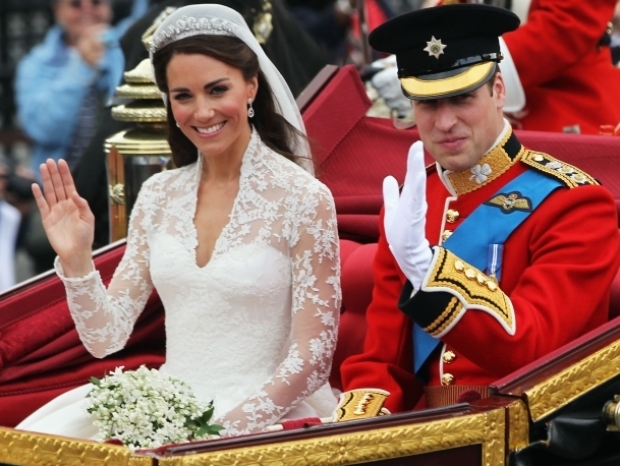 Like the rest of the world, we were captivated by the fairy-tale royal wedding of Prince William and Kate Middleton. No one can deny how stunningly beautiful Kate looked. Wearing an exquisitely crafted ivory lace and satin wedding gown, designed by Sarah Burton for Alexander McQueen, Kate looked like a true princess from head to toe. 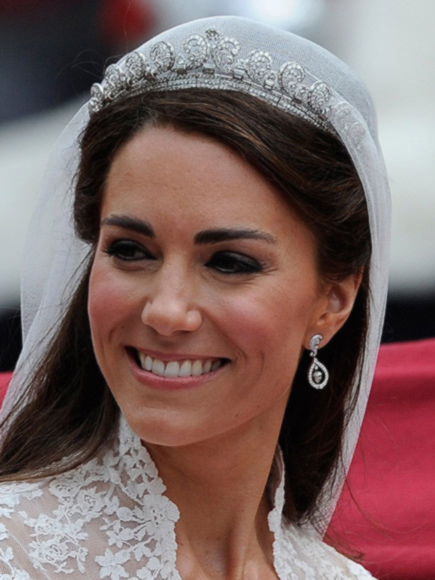 True to Kate’s simple yet elegant trademark style, her makeup and hair was kept natural and gracefully refined. And word is – she did her own makeup proving that the now Duchess of Cambridge, is just like the rest of us mere ‘commoners’. For her makeup, Kate enlisted professional makeup lessons from renowned makeup artist Arrabella Preston and those lessons definitely paid off because Kate looked flawless. Kate opted for a warm colour palette to create her fresh look that complemented her rosey complexion. Focus was on her eyes and cheeks – she created a matte taupe smokey eye lined with black eyeliner and pink coloured blush with a hint of gleamer defined her high cheekbones. For hair, Kate placed her trust in the hands her hairstylist Richard Ward. The half up/half down hairstyle Kate chose featured a lovely subtle wave at the ends and was beautifully set with a silk tulle veil and a diamond Cartier tiara lent to her by the Queen. Kate continued to shine and dazzle well into the night – with a change in dress – another McQueen creation for the reception. Her strapless satin white gown with a diamontee detailed waist band was offset with a simple white angora cardigan. She also let her hair down to show of her luscious locks. Notable mention goes to Kate’s sister Pippa Middleton – besides that screen-stealing dress, we think her hair was perfection too. This is one way to carry a bouquet.